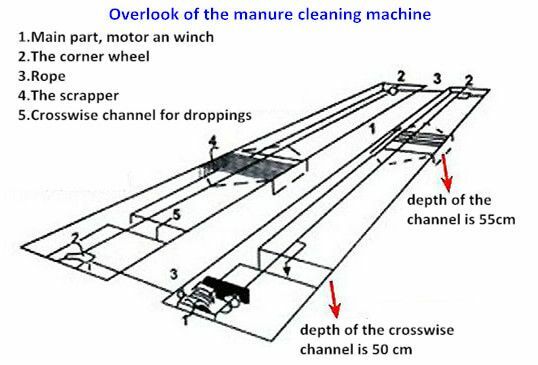 What is the manure removal machine? Manure is removed efficiently and effectively, saving on labor costs. The machine is easy to install, operate, and maintain. 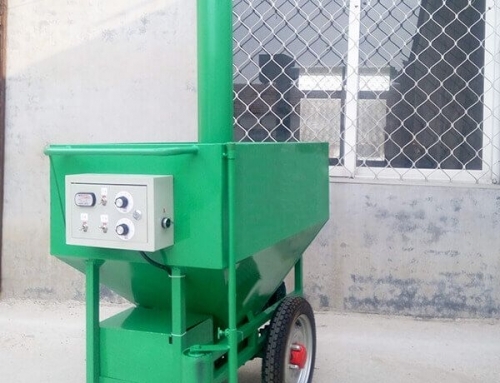 It offers a simple and fast temporary manure removal. Note that only continued use will provide a permanent solution. Each machine set works for one to four lines, and costs much less than the average belt system. 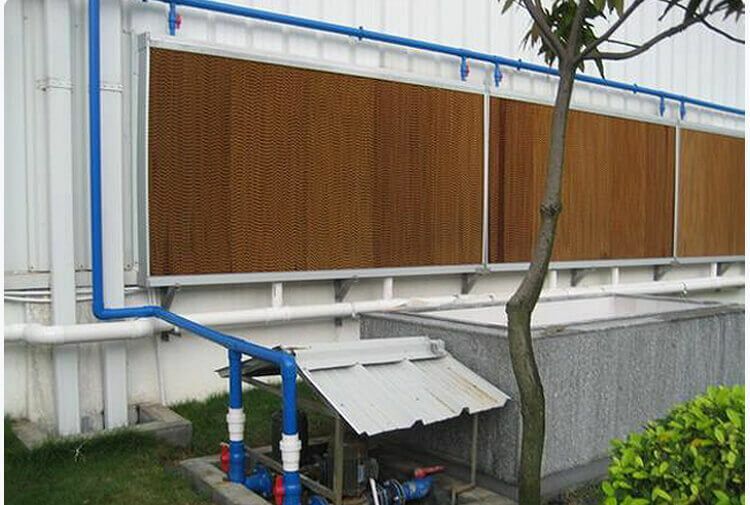 A scraping manure plate, hot dipped and galvanized, with an automatic sailboard structure, and smooth running dung (manure) plate frame structure that produces very low noise levels. Steel corner wheels, and GB bearings. Fiber braided rope that won’t corrode or wear, and boasts a service life up to four years. A superior copper core motor. Cage sizes: Normally the plate for three tier cages is 1.8m wide, and the plate for four tier cages is 2.1m wide. 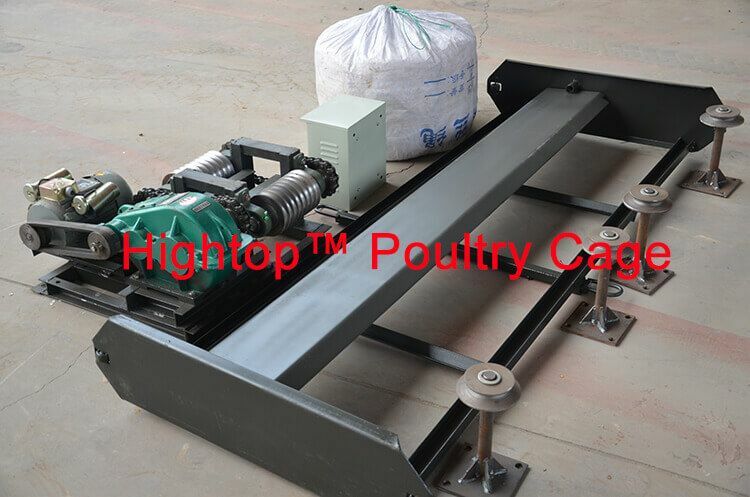 We can also customize cages according to the size of customers’ manure corridors that we use to design the width of the plate. The voltage of the machine can be either 220v or 380v. 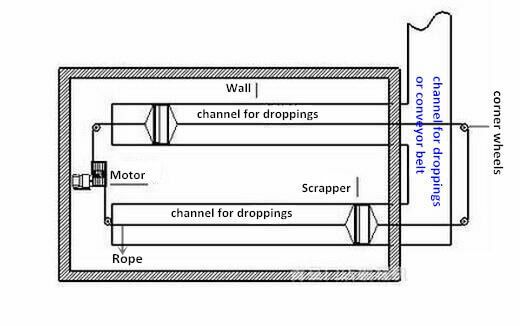 Use of the most advanced international cycloid reducers (that reduces the speed of the input shaft by a certain ratio) to ensure the output drive ratio of rationality. 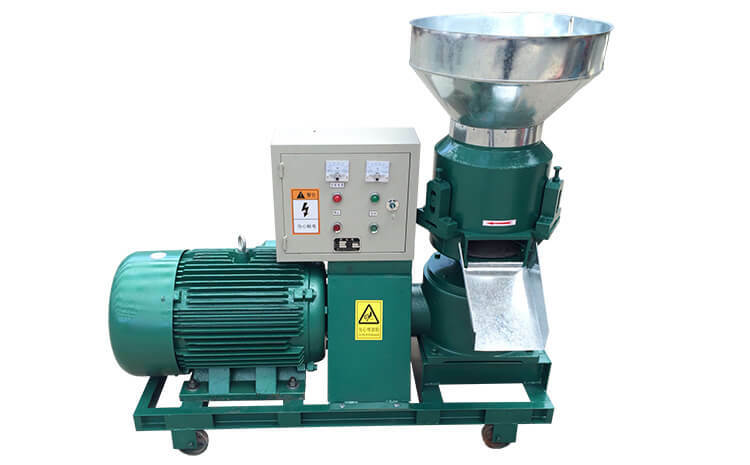 The motor and reducer have the advantages of small volumes that result in a very simple operation. 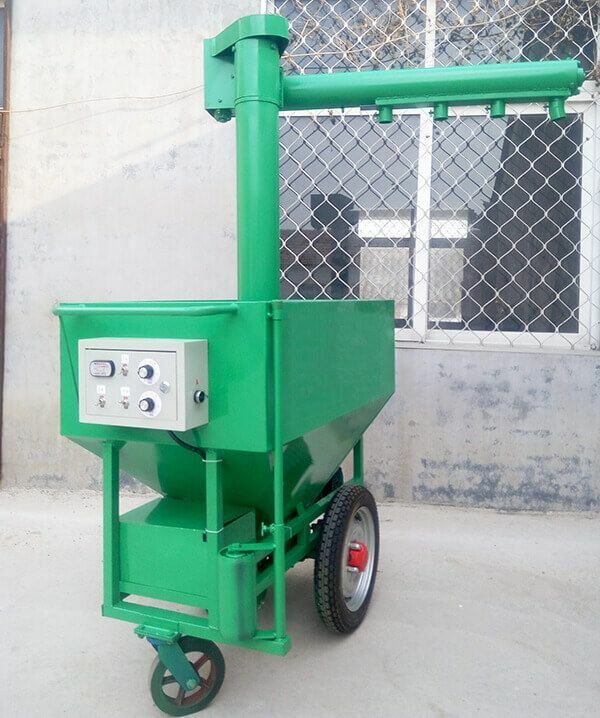 The scraper is equipped with a special transmission chain that is highly wear resistance, corrosion resistance, and has a very long service life. The thickness of the scraper is a design feature that is guaranteed to lengthen the life of the manure-cleaning machine. All scrapers are made using high-precision CNC production molding to ensure there will never be any deformation. The guide wheels of the scraper ensure the system run smoothly. 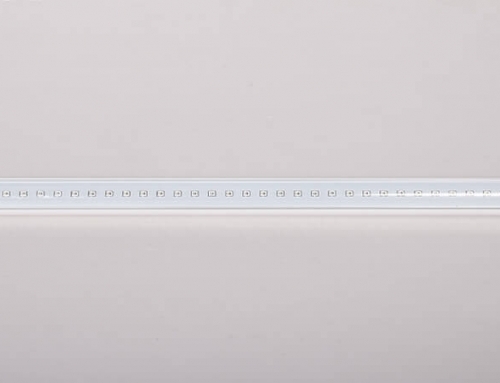 It is high strength, is resistant to wear, and is anti-corrosive, which makes for a nice soft, smooth operation. Scrapers are easy to operate from convenient control panels. Our automatic manure removal machines are essentially robotic, and they do not need to be manned. 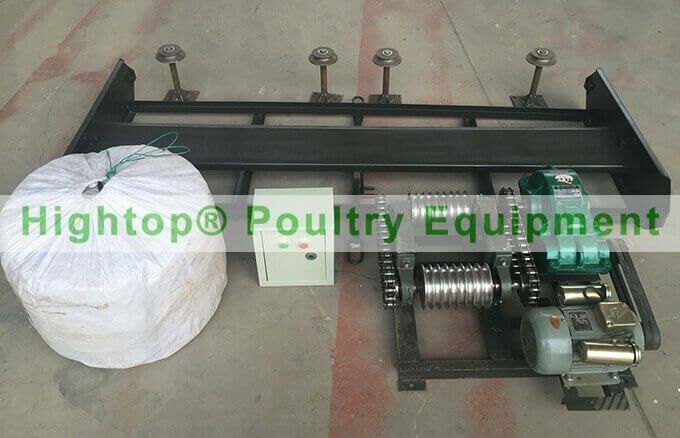 The time can be set according to the needs of the farmer, ensuring automatic timing for manure cleaning keeps any chicken house clean 24/7, 365 days of the year. Automatically cleans manure as often as you require. The operation is simple and quick, and of course automatic. The timer may be changed manually when required, at the discretion of the farmer or his workers. 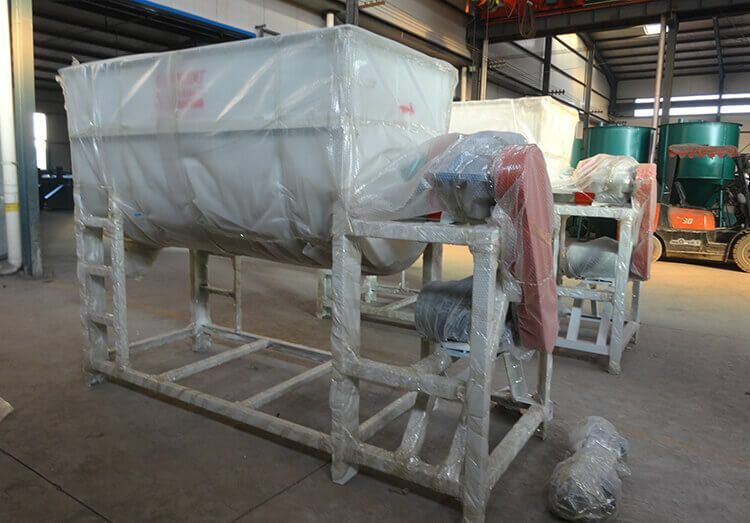 The design of the scraping manure plate features eight wheels. The scraper itself retracts automatically and the plate can be adjusted manually. There is very little friction during operation. The trough can be cleaned thoroughly, with ease. We supply 220 V single-phase power and 380 V three-phase power, to meet the needs of all farmers.